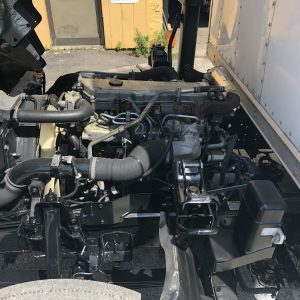 2007 CHEVY 6.0 LITER GAS ENGINE FOR ISUZU NPR - GMC W3500 OR W4500 - TA Truck Sales Inc.
Chevrolet – GMC 6.0 Liter gas engine for commercial truck, fits Isuzu NPR and GMC W Series with Gasoline Engines. A complete running take out engine from a 2007 Isuzu NPR-HD truck. This is a 6.0 Liter Chevrolet gasoline engine. runs great, the truck was wrecked, we started it and ran it in the yard. 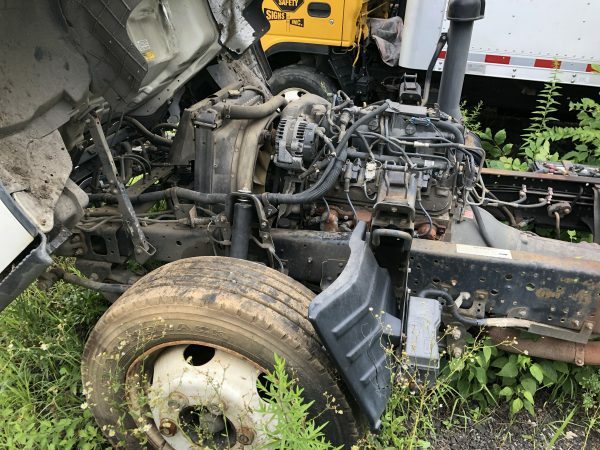 truck drives except cab is totaled. approximately 160,000 Miles No core needed for this. you will get the complete engine, all harness’s water pump, and manifolds. Installation is available if you need it or you can pick it up on a pallet or have it shipped. You pay shipping.